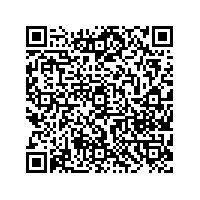 Scan this QR-Code with your mobile to add Bootleg to your address book! I was there once and i think you have to be in the right "mood" to go there. It is a kinda dingy place. They did play some decent dub-step when i was there, that was a plus.